In their adolescence, most people will experience the painful growth of oversized wisdom teeth. While not all wisdom teeth require removal, some wisdom teeth extractions are necessary because of pain, swelling, decay or infection, or as a preventative measure to avoid serious problems in the future. 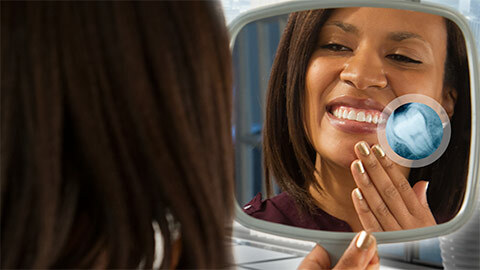 Displacement of existing teeth is a common concern amongst patients. 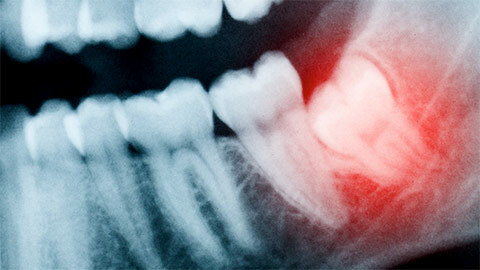 Typically, wisdom teeth should be removed between the ages of 17 to 25. If you need more information about Wisdom Teeth Extraction in Halifax, contact us today.